A highly evocative classic set in Italy's most vibrant and turbulent metropolis in the immediate aftermath of World War Two. Anna Maria Ortese was one of the most celebrated and original Italian writers of the Twentieth Century. 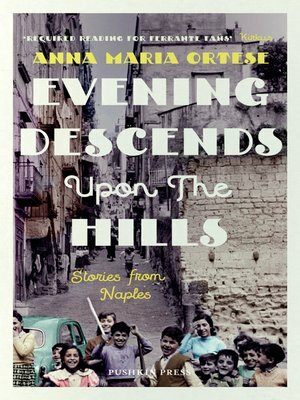 Her stories and reportage, collected in this volume, form a powerful portrait of ordinary lives, both high and low, family dramas, love affairs, and struggles to pay the rent, set against the crumbling courtyards of the city itself, and the dramatic landscape of Naples Bay.